Ashton Park is one of the few gated communities in Franklin, TN located just minutes from Cool Springs Galleria and I-65. 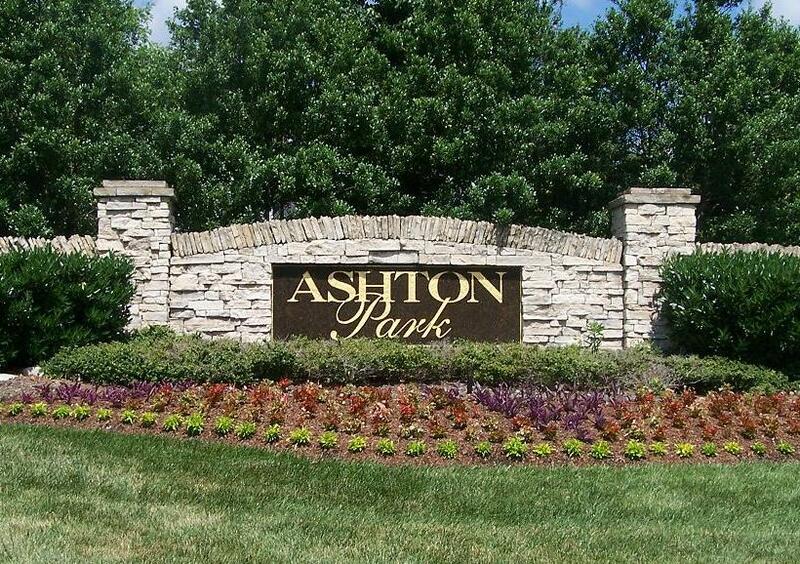 Because of it’s excellent location and privacy, Ashton Park is one of the more desirable neighborhoods in Franklin. This neighborhood is unique, in that it offers expansive luxury homes up to 5,300 square feet as well as lower maintenance townhomes and cottages starting at 1900 square feet. Ashton Park is beautifully landscaped and it’s not uncommon to see neighbors out for walks along the sidewalks that are present throughout the neighborhood. Ashton Park homes include all the features you would expect in a luxury property. Some of these comforts include coffered ceilings, outdoor kitchen, media room and chef’s kitchen just to name a few. The high end craftsmanship of these homes is on display in every square foot of each property. 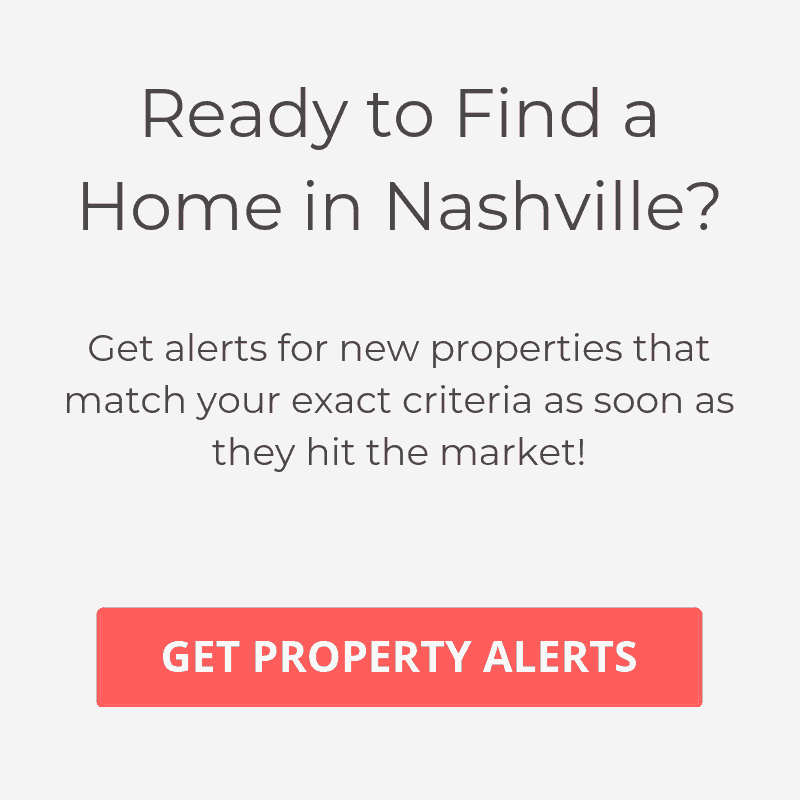 There’s much to be said about living in this Franklin, TN location that is minutes away from upscale shopping and restaurants and then being able to retreat to your own private luxury lifestyle. Not only will you be living in one of the best neighborhoods in Franklin, Ashton Park is also located in one of the best school districts. Williamson County schools are constantly referred to as the best schools, not only in the area, but the state! Kenrose Elementary, Woodland Middle and Centennial High Schools are all rated at 9 or above on greatschools.org. If you are someone who only settles for the best in life, then there’s a good chance that Ashton Park will be a perfect fit for you and your family. All information provided should be verified for accuracy by homebuyer before purchasing property in this neighborhood.